plain jane: mother's day weekend sale! 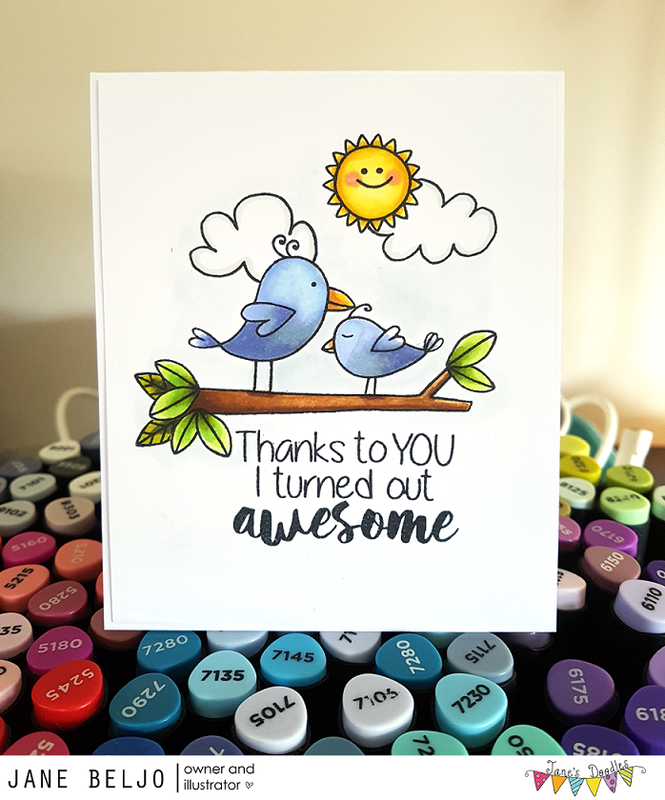 Popping in to share my card and to announce my Mother's Day weekend sale. 30% off all stamp sets! 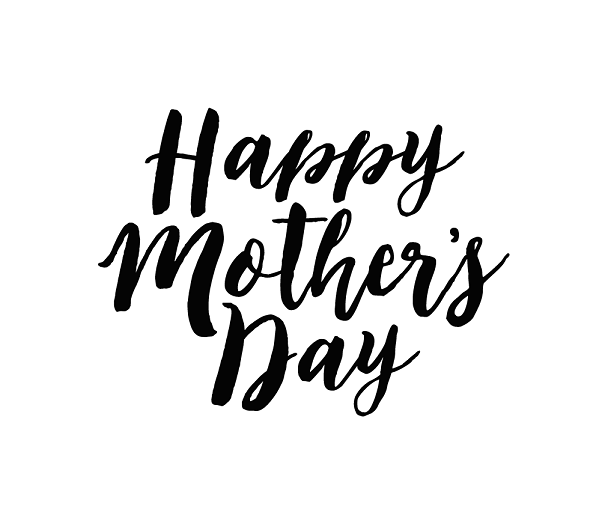 Wishing all mama's a happy happy Mother's Day! It's THE hardest job and I just want to remind you (and myself) that you're doing great! 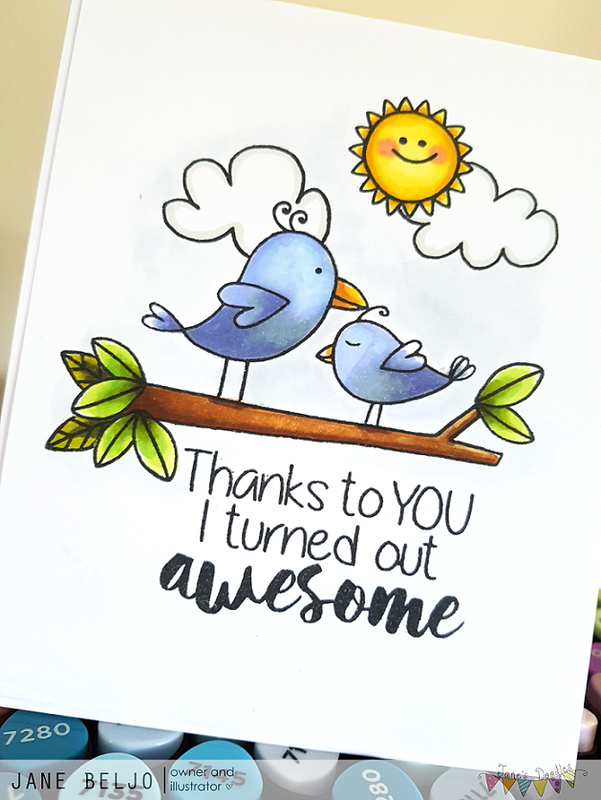 For this card I used Love Birds and Rain or Shine.